Circle has a waterfall. 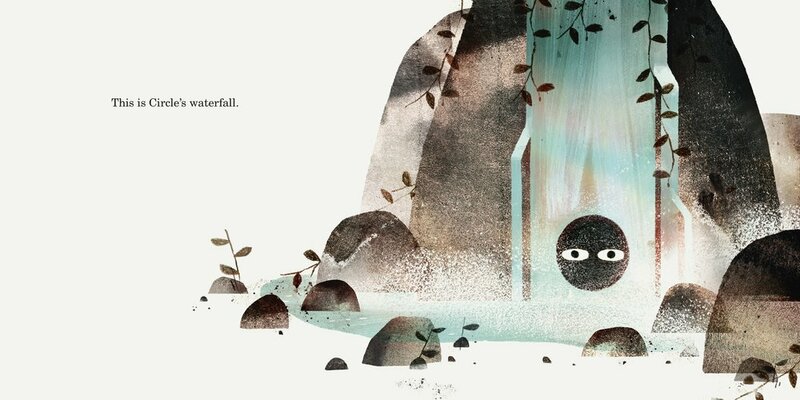 When he plays a game of hide-and-seek with his friends nearby, he warns them not to go into the dark behind the waterfall. But Triangle says he is not afraid of the dark and he disappears. 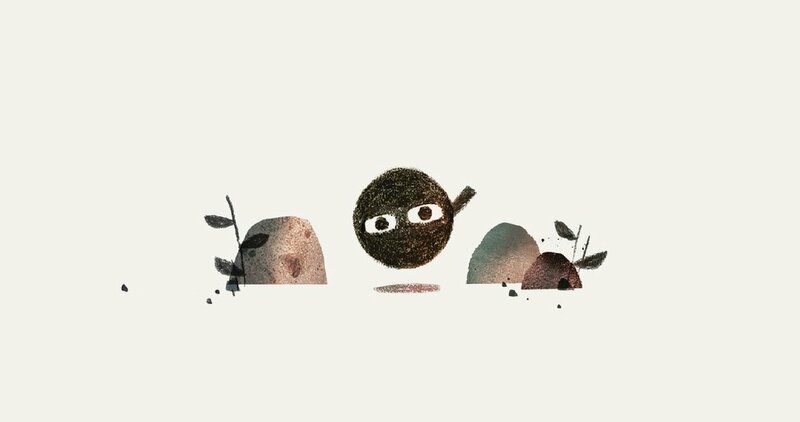 When Circle goes to find him, there is a pair of eyes that are not Triangle’s! Klassen and Barnett team up to complete their trilogy of Triangle, Square, and Circle. Circle. Text copyright © 2019 by Mac Barnett. 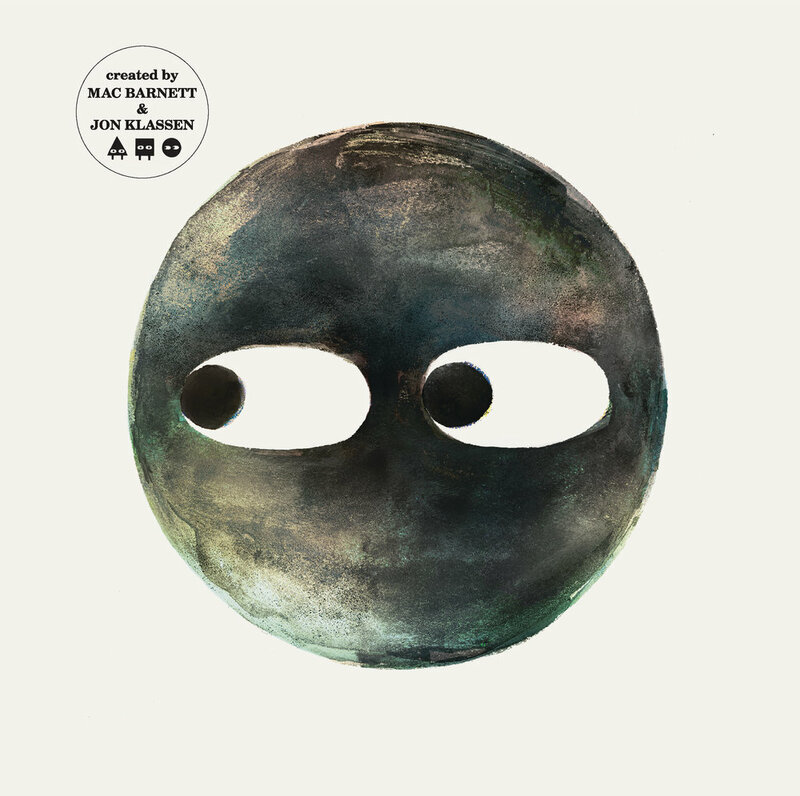 Illustrations copyright © 2019 by Jon Klassen. Reproduced by permission of the publisher, Candlewick Press, Somerville, MA.